Welcome to the Tangipahoa Parish Sheriff’s Office Website. 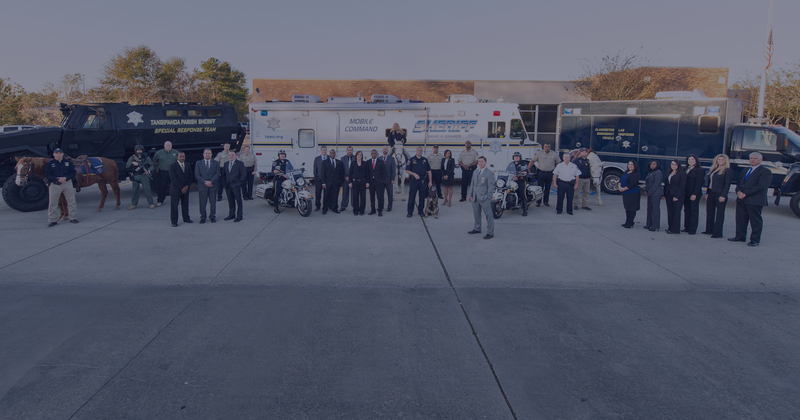 We are proud to be a nationally accredited sheriff's office– one of only three in the state of Louisiana. 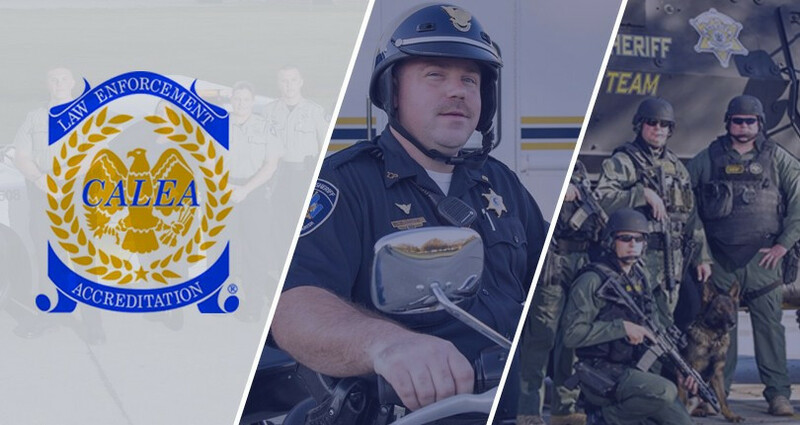 As your sheriff, it is my intention to provide the citizens of Tangipahoa Parish the information they need about the Tangipahoa Parish Sheriff's Office. This website is very informative and I hope it helps you understand a little more about the work we do and the dedication and commitment of the men and women who serve our parish.